Fancy a beer and a bend in a world class location? 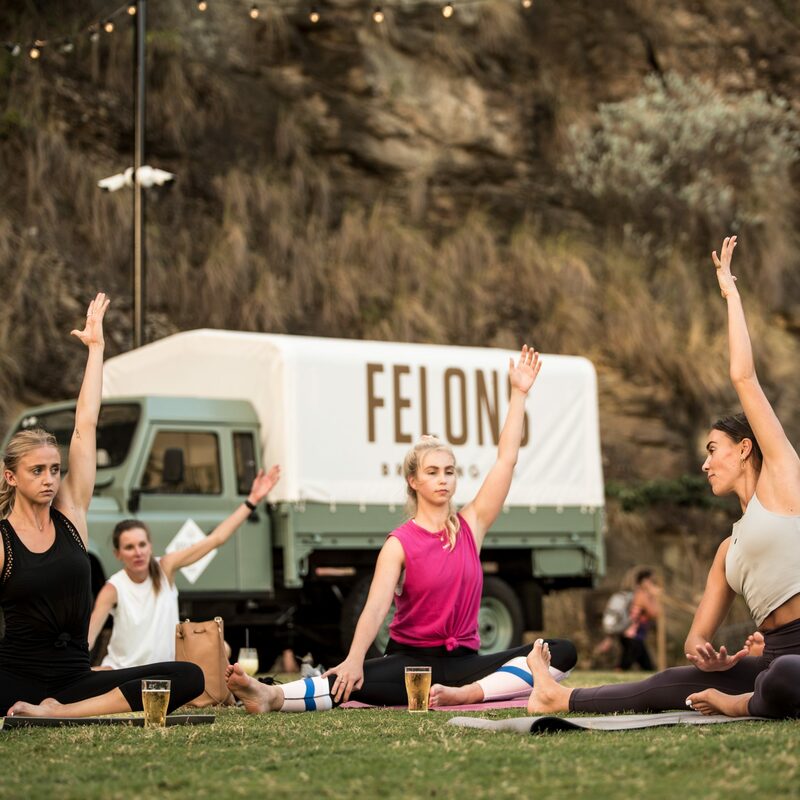 We’re hosting weekly Beer Yoga sessions on the Felons Lawn every Monday from 5:30pm – 6:15pm. 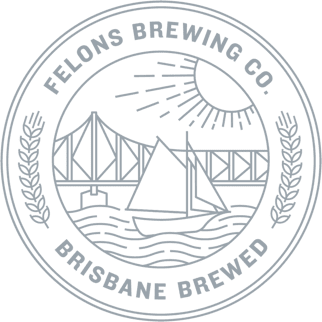 Brisbane has such an incredible outdoor active and health lifestyle and we feel our lawn is the perfect spot to soak in some afternoon sun, sip on a cold brewery fresh beer and have a bend. We feel it is the perfect way to end a day and all are absolutely welcome. These yoga sessions are run by the incredibly talented Nina Lee of Sukhino and are in the style of Vinyasa Slow Flow. Where: The lawn outside Felons brewing Co. Fish n Chip Shop. What to bring: BYO mat. Attendance is free and we recommend all to head to the bar to grab a beer before the session begins.